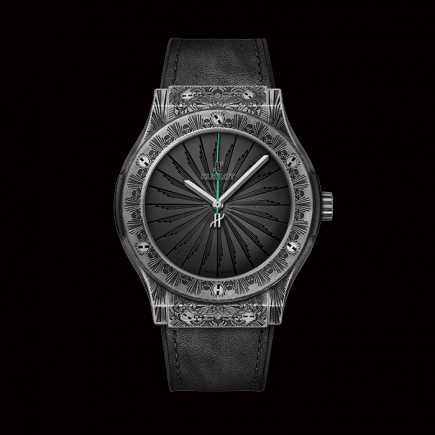 This is the story of a watch that revolutionized Swiss luxury watchmaking. A watch that marked a turning point. 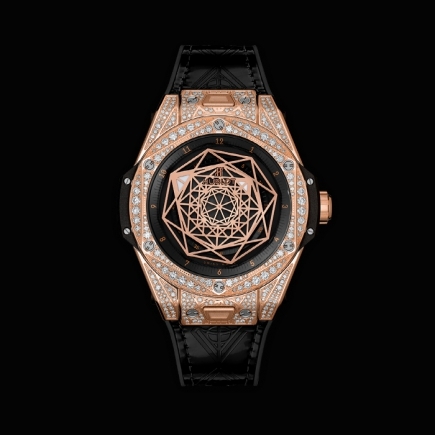 Hublot’s Big Bang watch was a real big bang, for all what it generated, all what it created in the watchmaking universe. There really was a before and an after big bang. Jean-Claude Biver, the emblematic and visionary leader behind the Hublot brand, simply had a different view of what Swiss watches had to be. He broke the codes of luxury, introduced new materials and even created new types of gold. Moreover, Jean-Claude Biver brought an incredible power and dynamism in the Swiss luxury watch industry. The depth of Hublot’s creativity and audacity surprised more than one, and in particular, the speed at which Hublot’s new creations were unveiled. Hublot was just too fast for all its competitors to react in time. Hublot was ahead of the game, always the first to have an idea, and the first with the courage and drive to bring it to reality. Jean-Claude Biver thinks differently. 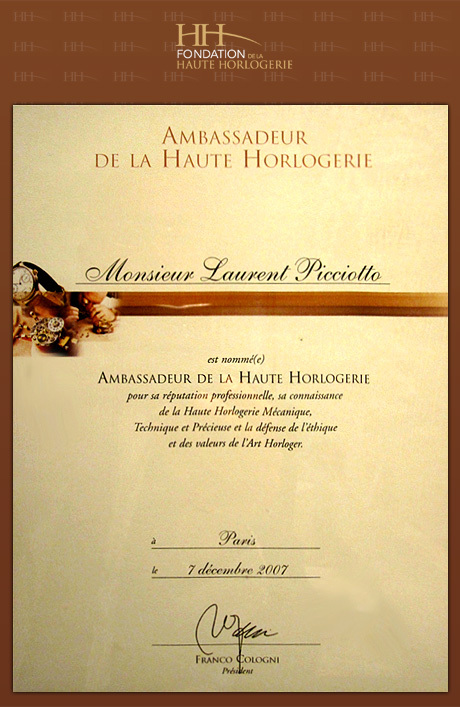 When about the entire watch industry claims to be blending tradition with modernity, the Hublot guru really does. 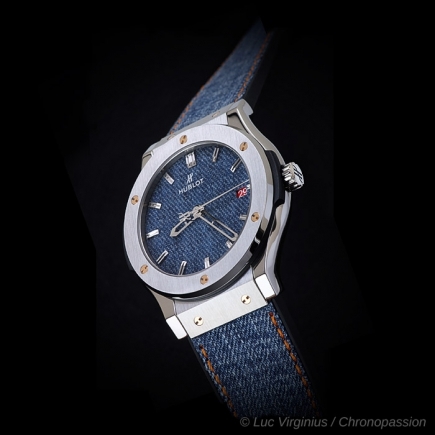 His “Art of Fusion” is more than a marketing claim and the luxury watches that come out of the Hublot factory have a real personality, full of power. 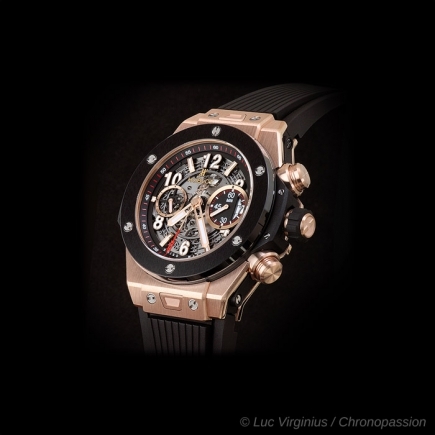 The Hublot “Art of Fusion” is a playground of limitless possibilities, where the creativity of the Swiss company can evolve without barriers, practically without rules. Some say that to break the rules you must first master them. Well, Jean-Claude Biver and Hublot have done just that. The magic formula of breaking codes, blending materials and playing with textures and colours is greatly responsible for Hublot’s astonishing success. 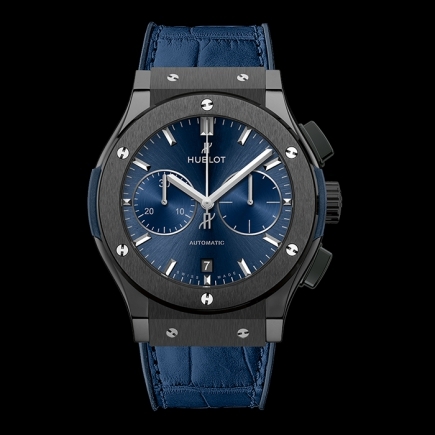 Not to mention, obviously, Hublot’s unique capacity to always tie-in an emotional story, a powerful partnership or an unexpected collaboration. It sounds like an easy recipe. In reality it’s an art. Jean-Claude Biver’s « Art of Fusion ». 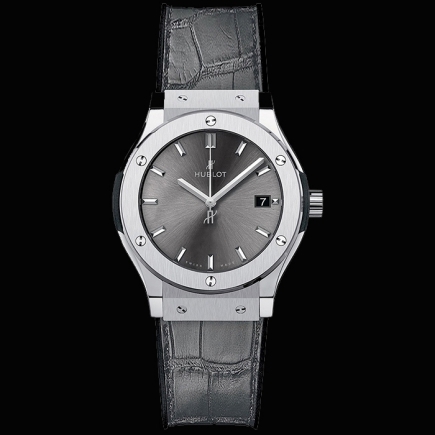 Hublot is a Swiss luxury watch brand that truly stands out. At a time when Swiss watches needed to evolve and excite people again, Hublot lead the way, took risks (Mr Biver would say they were opportunities) and invested heavily. Hundreds of different dial variations were created, literally for all tastes and all budgets. 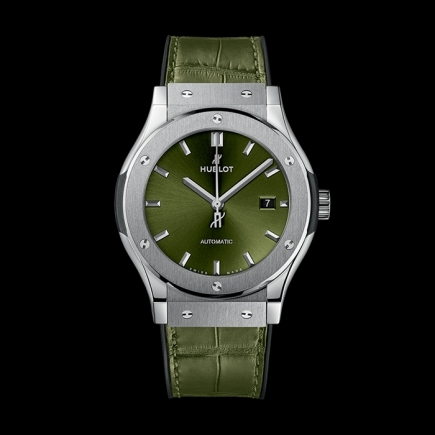 Hublot watches became infused with modernity, trendiness, coolness. 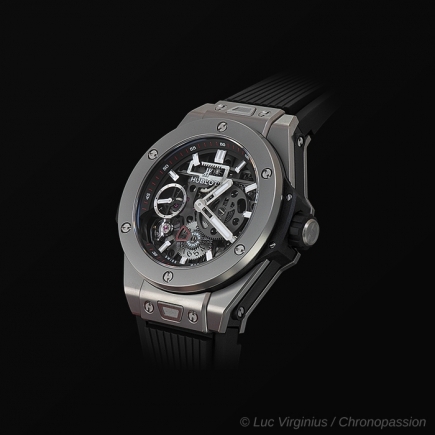 Rubber straps came back in full force and skeletonized dials were proposed in a modern way. 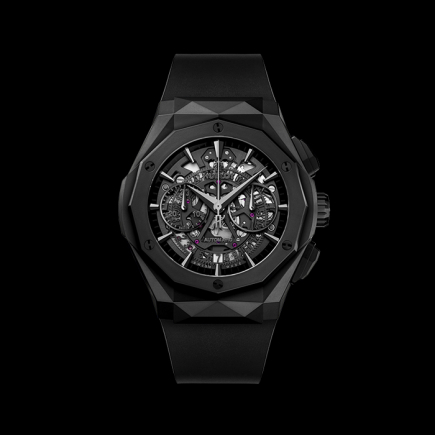 Black titanium was also vastly used on the Big Bang collection of watches, where several full black references were created with great taste, and success. 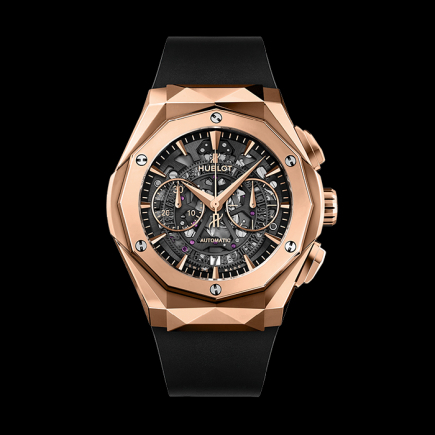 Be it for the Hublot Big Bang or for the Hublot Classic Fusion collection of watches, Jean-Claude Biver also had the vision to develop (and communicate) on proprietary new materials, namely King Gold and Magic Gold. 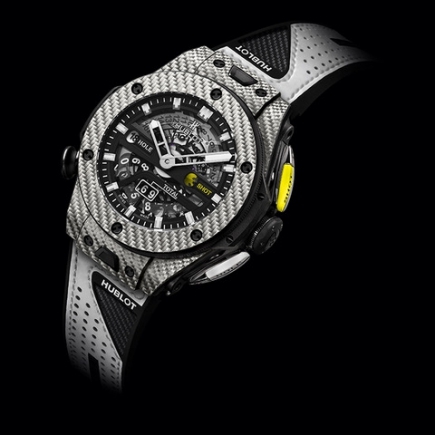 Once again, Hublot took everybody by surprise and gained more territory in the world of Swiss luxury watches. 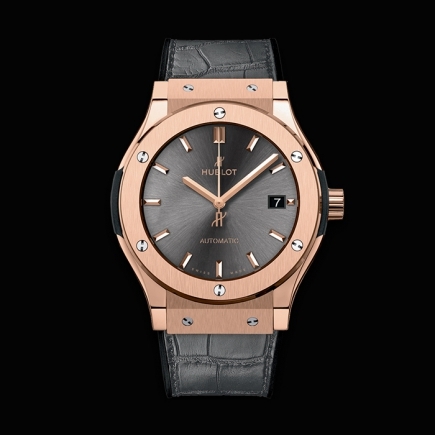 King Gold and Magic Gold are now real pillars of the brand and can be found on a vast number of Hublot watches. 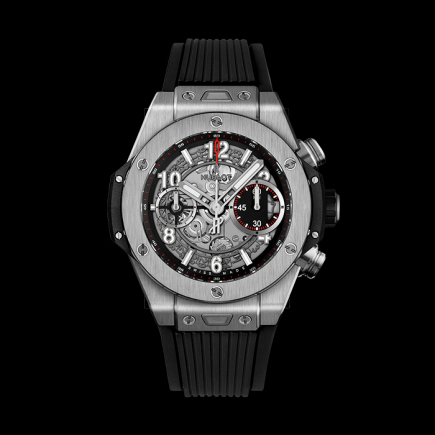 The introduction of the Hublot Big Bang, and in particular the iconic Big Bang Chonograph models, marked a turning point in the Swiss luxury watch universe. Indeed, beyond the power of its design, this watch managed to make rubber straps trendy and desirable again. Far from depreciating the product, the rubber strap would rather become an extension of the watch, providing additional space for the design to express itself. 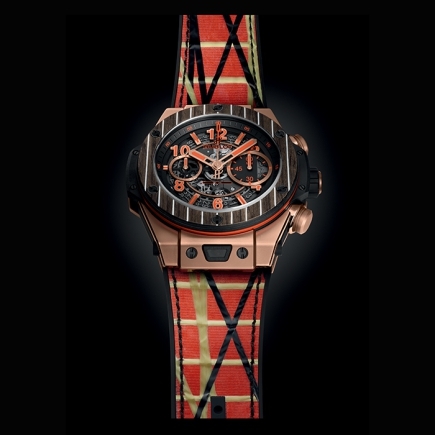 The Hublot straps have become a must and once again this is the result of a visionary move by Jean-Claude Biver. As for the dial of the Big Bang watch, it is open-worked and enables a beautiful view on the intricacies of the proprietary Hublot movement, the Swiss Unico movement. 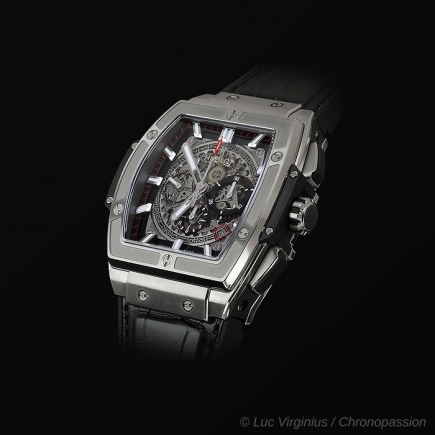 The spirit of the skeletonized dial is classic, yet its design resembles more a modern piece of art. The Art of Fusion at its best. 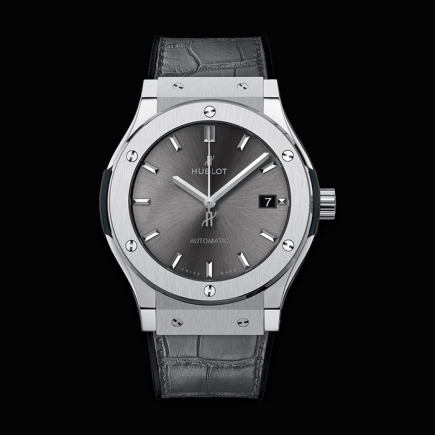 If we take a look at the Hublot Classic Fusion, this luxury watch brought a wave of freshness on the entire industry. 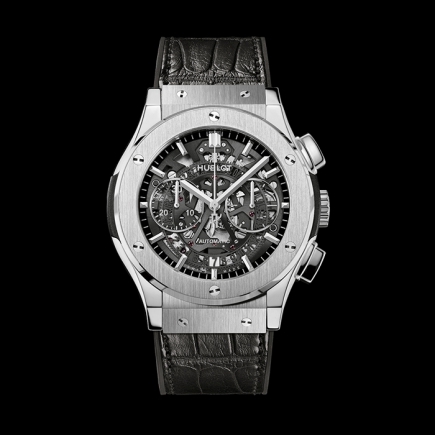 Hublot demonstrated here that it was more than just the Big Bang, and the Classic Fusion brought that same Hublot spirit of innovation, but in a slightly more classic, understated formula. The strap remains in rubber most of the time and the dial has a much rounder appearance, in particular on the non-chronograph models. The design of the case is also slimmer, which reinforces the sense of circularity. 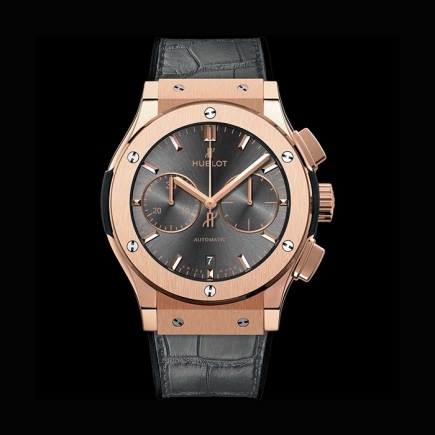 The price positioning of the Hublot Classic Fusion is generally below the Big Bang, especially if the latter is crafted in King Gold or Magic Gold. 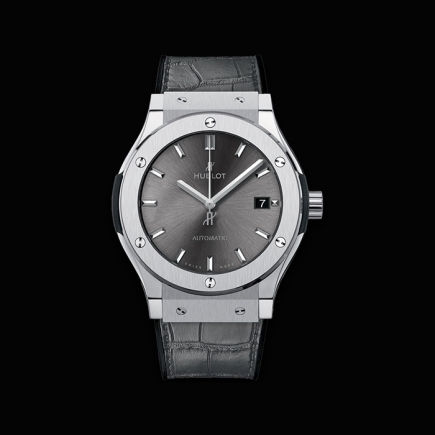 But in terms of creativity, the Hublot Classic Fusion has nothing to envy to its big brother. 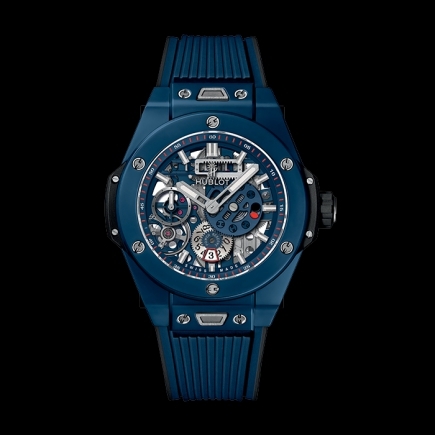 It offers numerous colour declinations and dial animations, many different complications (from chronographs to moon phases and right up to tourbillons and minute repeaters), and integrates brilliantly materials such as titanium, ceramic and King Gold. We recently saw how Hublot was also able to break more codes in the luxury industry and jump right into the world of connected watches. Another audacious move by Jean-Claude Biver that was made possible thanks to a partnership with TAG Heuer (Hublot and TAG Heuer belong to the same luxury group). 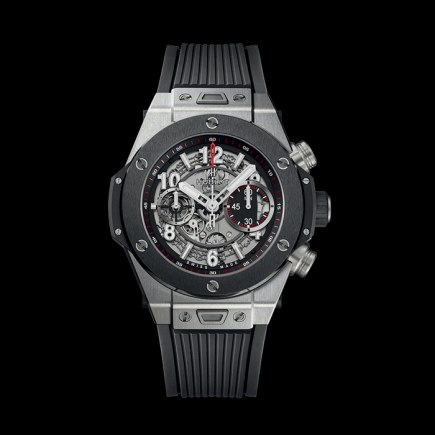 The result was a very powerful Hublot Big Bang Referee 2018 FIFA World Cup Russia. The watch features a high quality touch screen and a rubber strap and encompasses several unique features specifically developed for the referees of the 2018 FIFA World Cup in Russia. Let’s see what the future reserves us in terms of connected luxury watches. But it appears quite likely that Jean-Claude Biver has already anticipated his next move in this area. 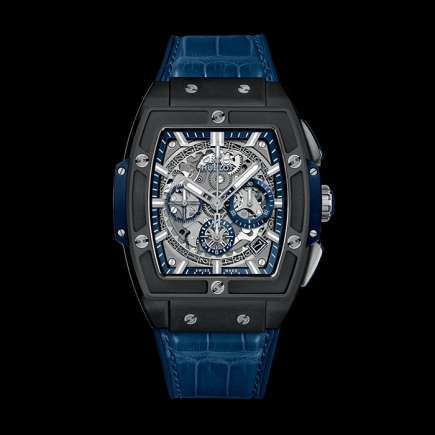 Ricardo Guadalupe, 47, was appointed CEO of Hublot on January 1, 2012. 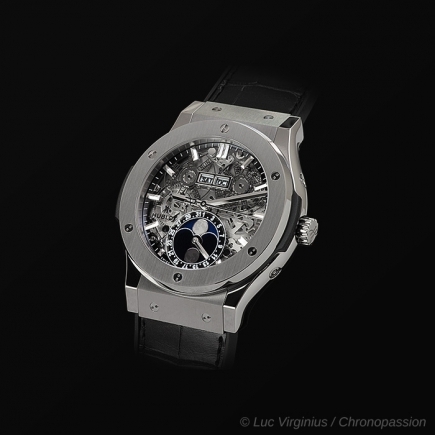 This appointment made him the designated successor of Jean-Claude Biver, now Chairman of the Board of Hublot. It also devotes a whole career to Swiss watchmaking, and a loyal collaboration of more than 20 years with Jean-Claude Biver, with exceptional results such as the renaissance of Blancpain and the rapid development of Hublot, two brands that rival the greatest names in watchmaking.